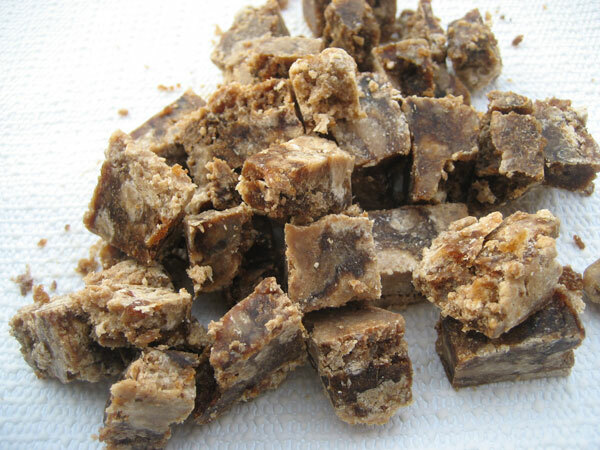 Black soap or African black soap is an all-natural soap made from shea butter, plantain leaves and cocoa pod ashes. It's a very mild soap that can be used for gentle facial cleansing or hair care, and is often praised for relieving oily skin and eczema. 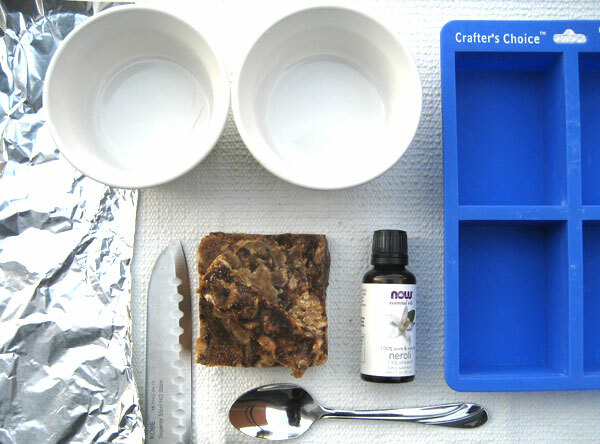 The 'formalator' in me likes to add essential oils to black soap for aromatherapy benefits, however, unlike melt-and pour-soap bases, black soap can be difficult to alter. It doesn't melt easily unless you add water, but this only makes the soap very soft and it evaporates quickly. Here's a quick tip on how to successfully add essential oils or other fragrances to black soap, while retaining a solid bar format. 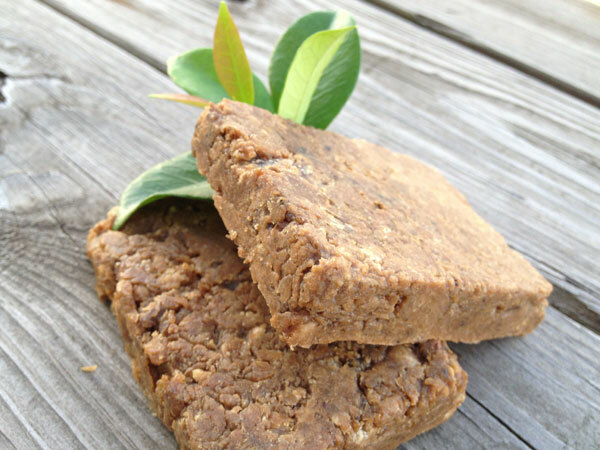 This recipe makes two 3oz bars or two 85 gram bars. 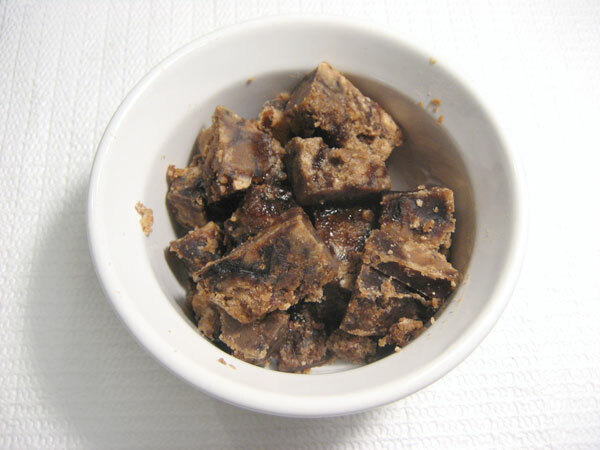 Cut the black soap into cubes and place into heat-safe ramekins. 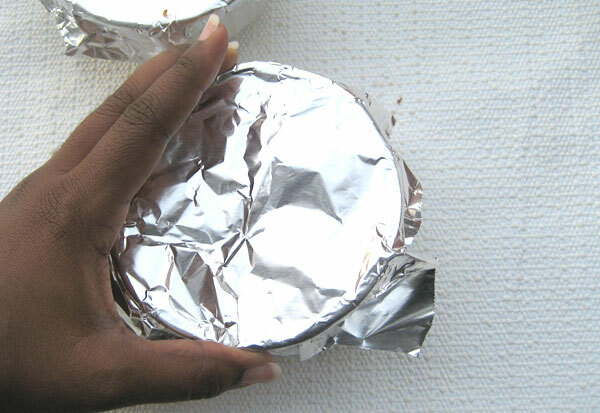 Tightly cover the containers with foil and place in the oven at 250 degrees Fahrenheit or 120 degrees Centigrade. 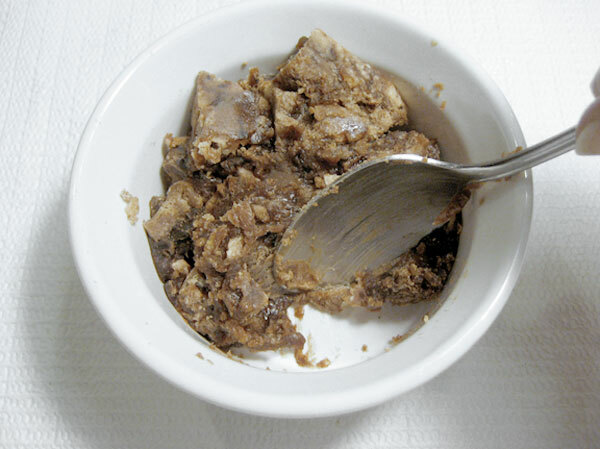 Heat for one hour or until the black soap becomes soft and pliable. Add your choice of essential oils or fragrance. 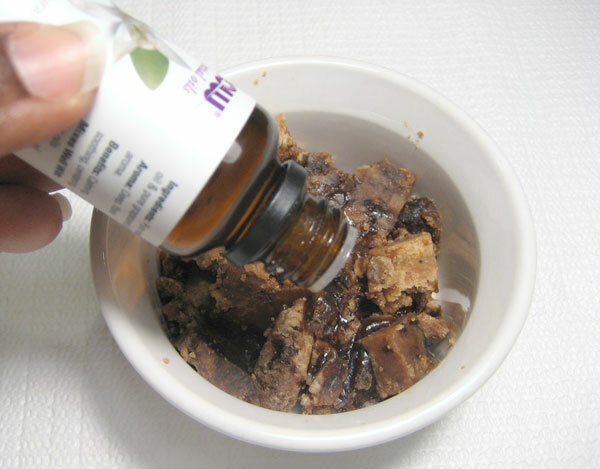 Use the spoon to incorporate the essential oils with the black soap. Work quickly because the soap tends to harden quickly. 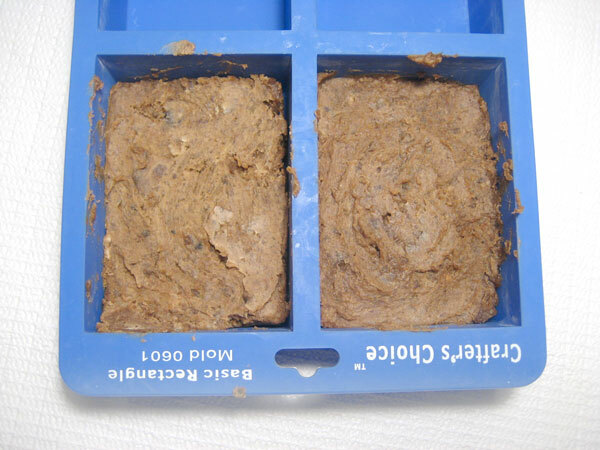 Spoon the black soap into soap molds and leave to cool. This shouldn't take long. 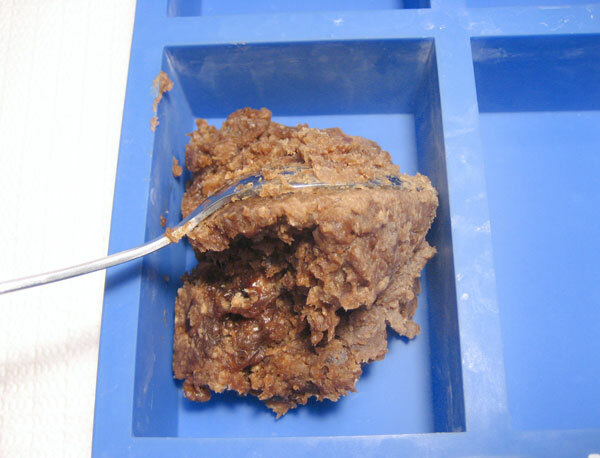 Once hardened, carefully release the black soap out of the molds and you're done! 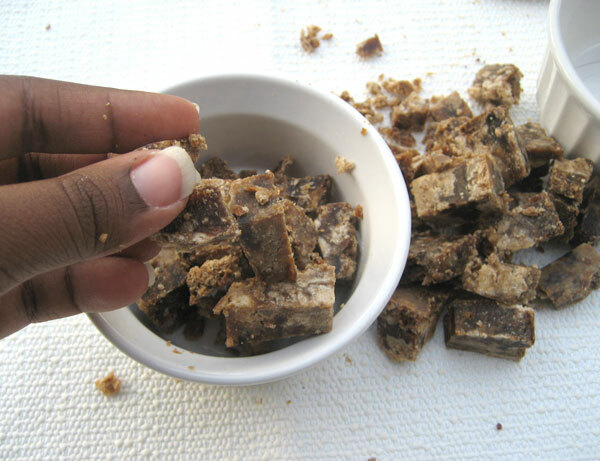 You've just learned a quick tip on how to add essential oils and other fragrances to African black soap. Black soap is a great natural soap all on it's own, but you can enhance its properties by incorporating a custom mix of essential oils for added aromatherapy and skin care benefits. Try using a few different combinations and see what works for you.